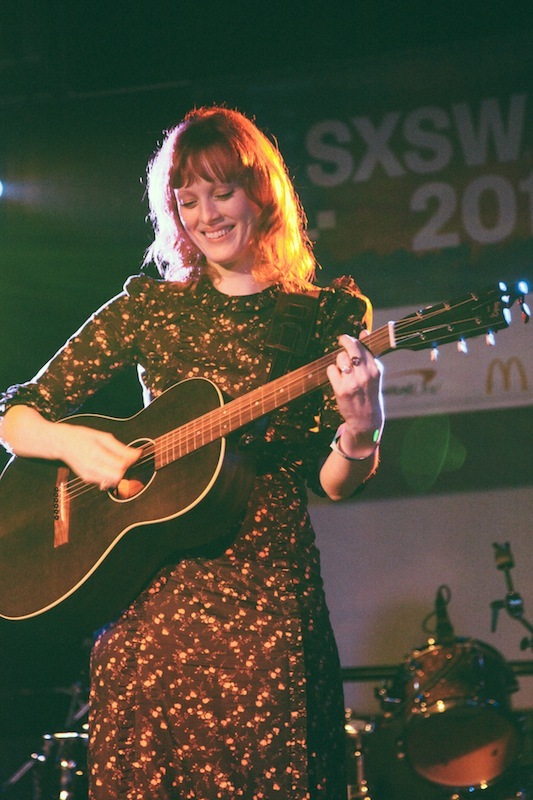 Putting on a show that will stand out in the live music capital of the world during the world-famous South By South West Festival, in which the entire city is overrun with showcases, pop-up gigs, surprise appearances and random buskers can often prove a challenge, but when Clash landed in Austin, Texas, last week in the company of some of the most exciting emerging US rappers, the UK’s arena-bound great guitar hopes, and a supermodel to boot, it was pretty hard to miss us. Locating ourselves in the sweaty, beating heart of the action, amid the Spring Break madness of 6th Street, the official Clash showcase was held upstairs at Buffalo Billiards - an institution of the city, and a haven for escaping the festival mania with the relatively relaxing pursuit of shuffleboard (which, if you haven’t played it already, we recommend you immediately find your nearest table). The evening’s line-up was handpicked by Clash to represent the diverse spectrum of artists you’ll read about on these digital pages and our print counterpart, and brought together talents from both sides of the Atlantic, in celebration of our union on these shores. Seven acts over six hours meant little pause between each, and a near-continuous evening of exceptional music where the good vibes and tequila were kept readily flowing. 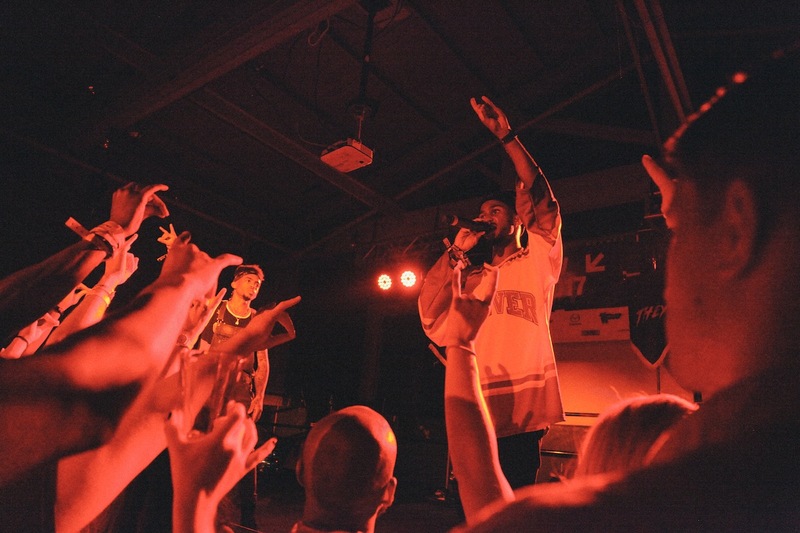 South Florida’s Yung Gordon knows how to start a party, so that’s exactly what we had him do. 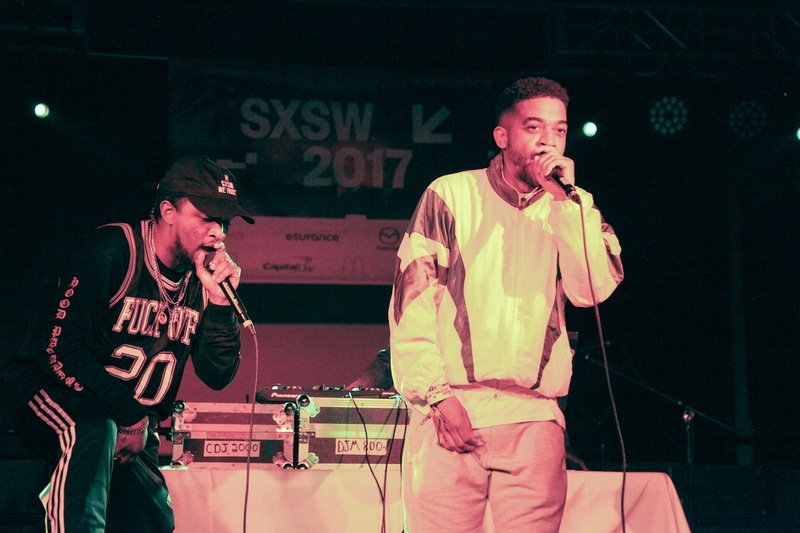 The 25-year-old MC bounded up on stage and immediately raised the energy in the room with a bass-heavy set that brought a touch of Miami to Austin and, in his standout track, ‘Finna Hit My Walk’, even taught us the secret to his swag. 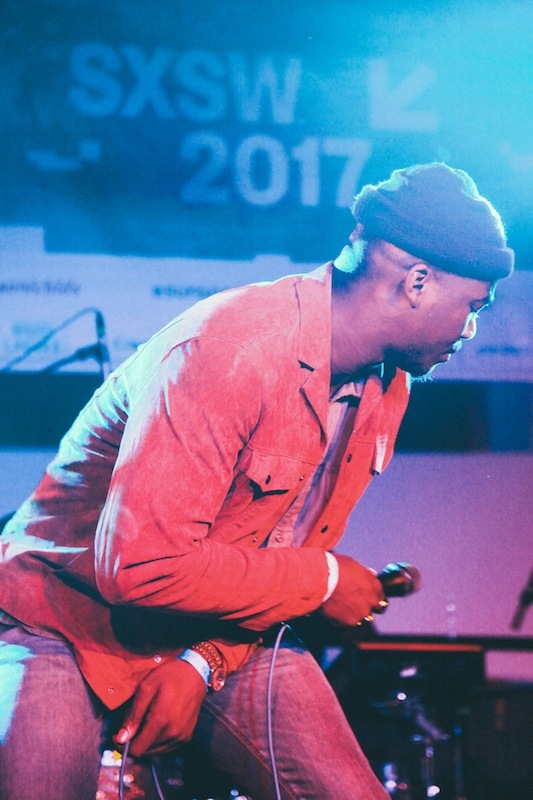 Ably abetted by DJ Q-Holic, Yung Gordon’s cool flow was all about the good times - it’s easy to see why both T.I. and B.o.B. have called upon his live services - and thus the Clash showcase fuse literally and metaphorically lit. The impact of Ta’East on stage was captivating. His forceful and commanding presence drew all eyes until even the bar staff stood motionless as glasses overflowed. Having already impressed Travis Scott, who invited the LA via San Deigo via Kentucky rapper to collaborate, and Kanye’s right-hand-man, Virgil Abloh, who’s signed on as his creative director, it was now Clash’s turn to be drawn into Ta’East’s sights and be knocked out. 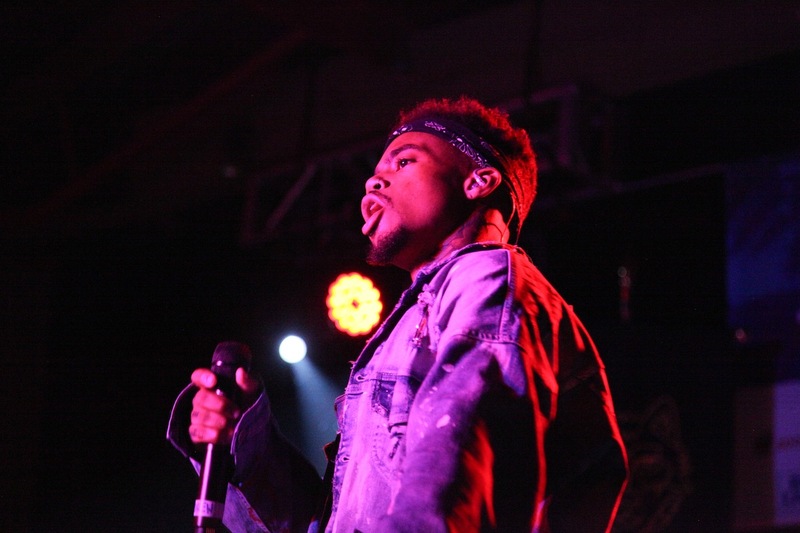 Highlight ‘WithTheShit’ exemplified his dynamic deliver and full intentions to take no prisoners. You can always expect the unexpected with Clash, so why not follow up some dynamic hip-hop with some haunting acoustic folk music, with added harp for good measure? 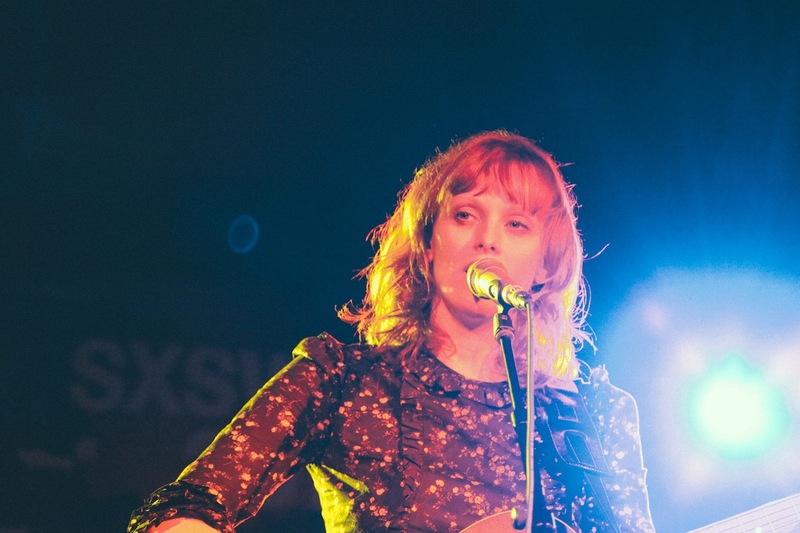 Karen Elson, still flushed from receiving a cheeky shout-out from Ta’East, took centre stage between her guitarist and harpist and stripped the sound of the barroom to a reverent hush, wherein every ethereal nuance of her gothic murder ballads could be fully appreciated - some feat for SXSW on a Friday night! 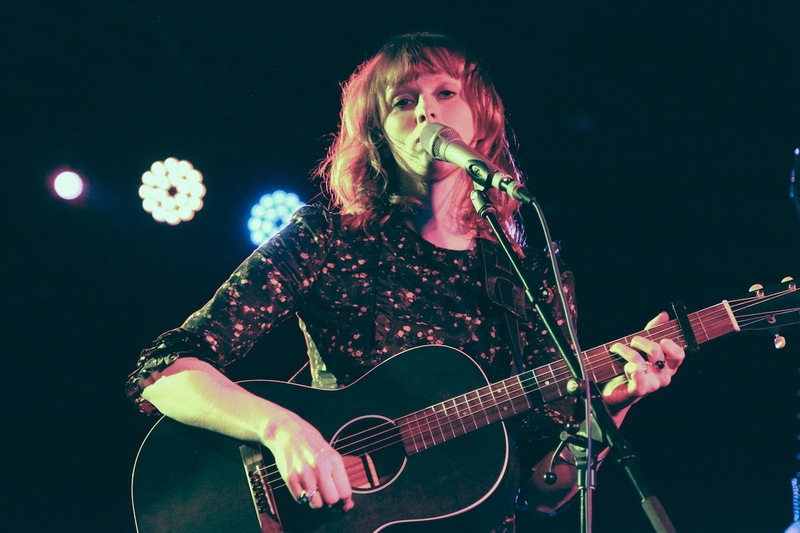 Previewing her forthcoming album, ‘Double Roses’, and playing a selection from her debut, ‘The Ghost Who Walks’, the English rose was darkly divine, celebrating her final show of the week with some much-needed tequila between songs. 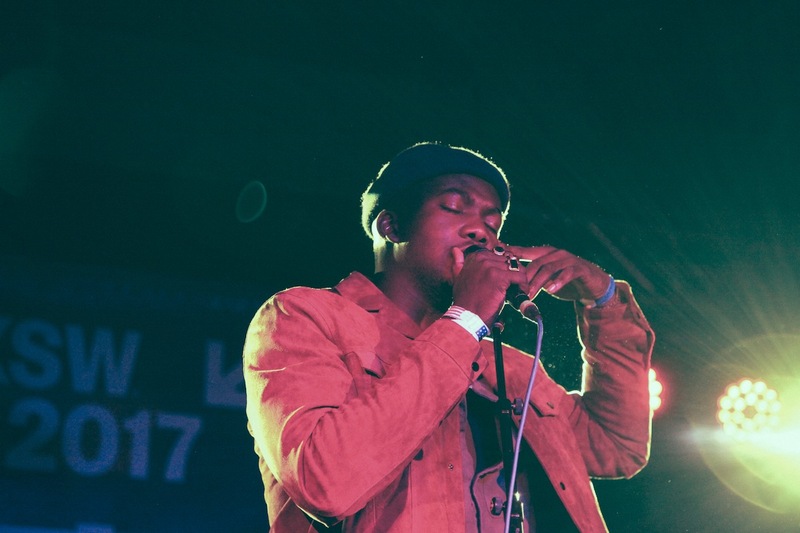 Flipping things around again, it was time for some soul, and the Clash party had it in bucket loads in the form of Jacob Banks. 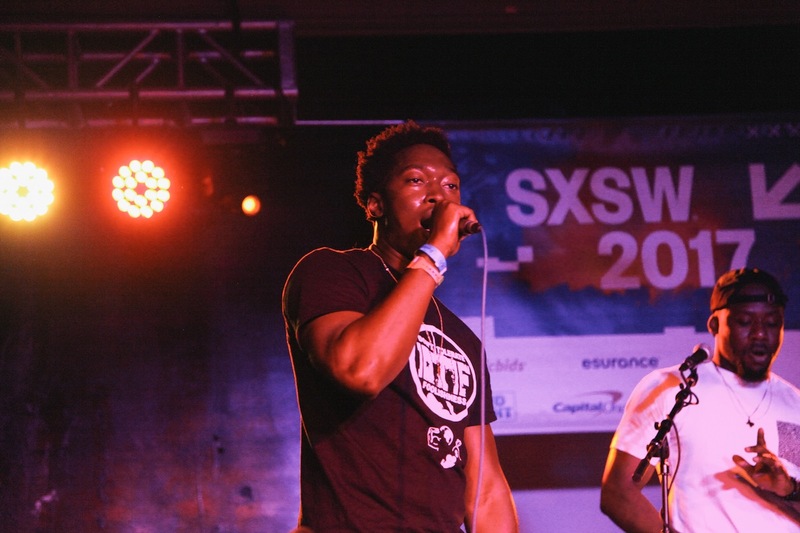 From Birmingham (the UK one), the Nigerian-born Banks has just finished supporting LÉON on tour in the US, and is all the more stage confident and poised for the experience. One minute he’s all honeyed yearning, and the next he’s all urging growls, which has a deeply stirring effect on all present - in particular the female contingent - especially as his cover of Corinne Bailey Rae’s ‘Put Your Records On’ segued neatly into Bob Marley’s ‘Is This Love’. Accompanied by just a drummer and guitarist, it was a stunning, stripped-back demonstration of Jacob’s exotic and evocative sound. 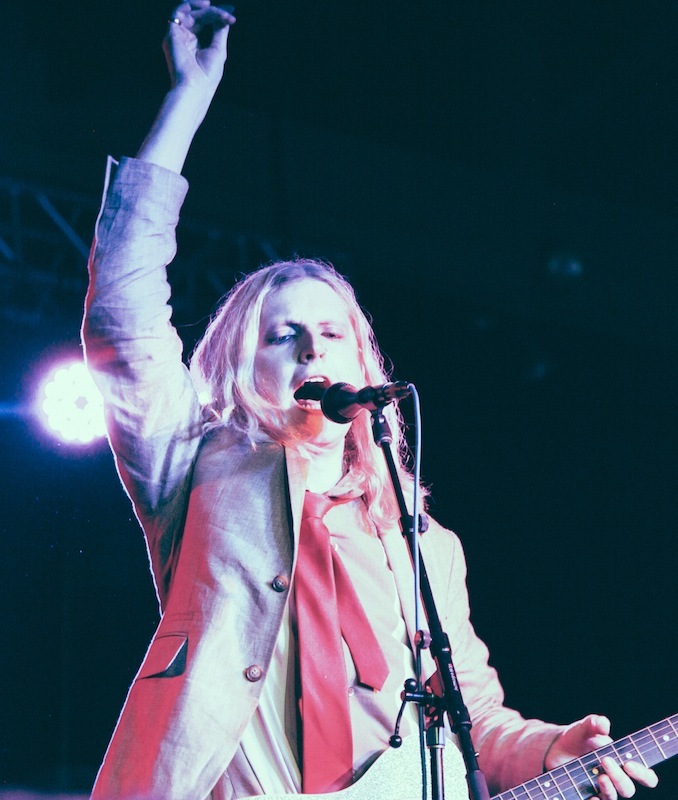 With a sound as big as Texas itself, Sundara Karma were made for the Clash SXSW party. 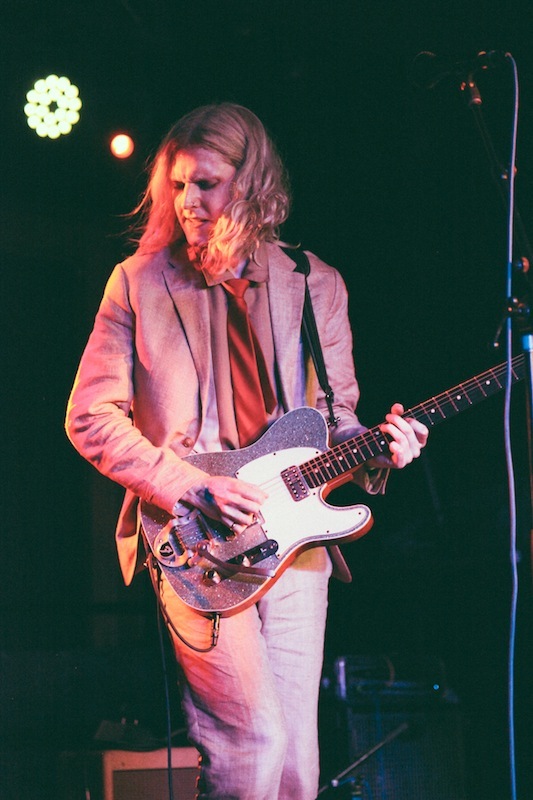 The Reading quintet have made the most of their time in Austin, squeezing as many shows into their days as the hours would allow, and they turn up at Buffalo Billiards minutes before their set, having rushed over from their previous engagement. 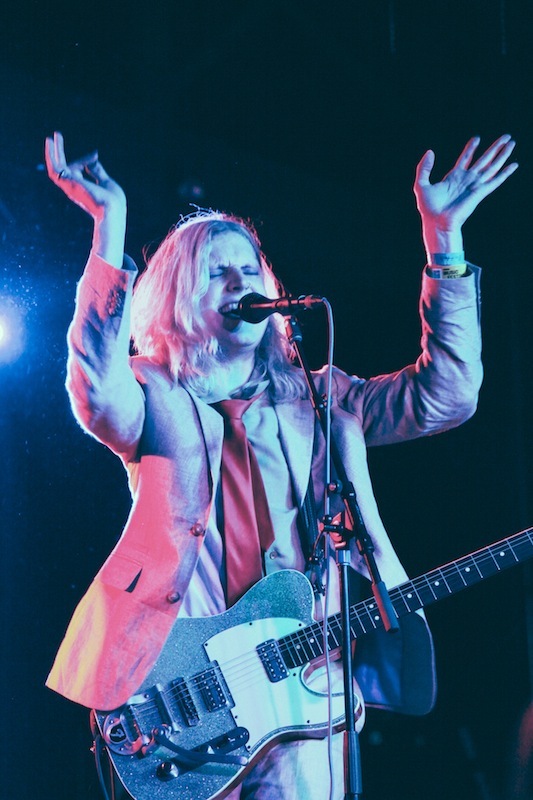 That dedication is palpable in the energy levels they raise on stage, giving it their all and infusing their hypnotic and expansive sound with a depth that is often breathtaking. Lead singer Oscar Pollock is magnetic, almost glowing at one point under the house lights as he stands, guitar aloft, on the edge of the stage. Fittingly, it was left to single ‘Flame’ to truly set the evening alight. 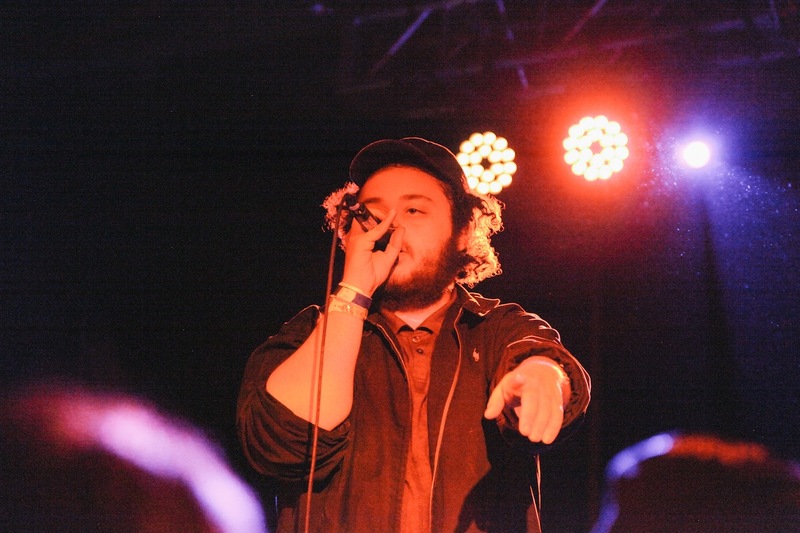 Alex Wiley is a firebomb. 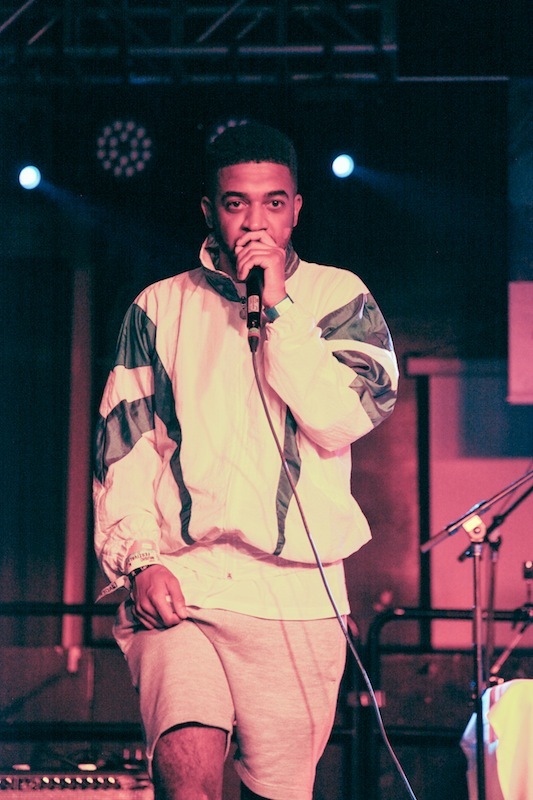 Unassuming offstage, when it’s time for his turn in the spotlight, the Chicago rapper unleashes an explosive flow that is unflinchingly potent and defiant. Dressed all in black, whether he’s prowling the stage clutching his mic or perched precariously on a stool staring out at his people, he’s an authoritative and self-assured preacher, and tonight Buffalo Billiards is his church. As he raids his four-mixtape canon to deliver a string of bars that forcibly uphold the 23-year-old warrior’s way with words, he’s at his dauntless best when tearing into ‘iNEEDTHAT’ from last year’s ‘Tangerine Dream’. Once done, he strides directly off the stage and immediately out into the night, leaving a stunned congregation behind. 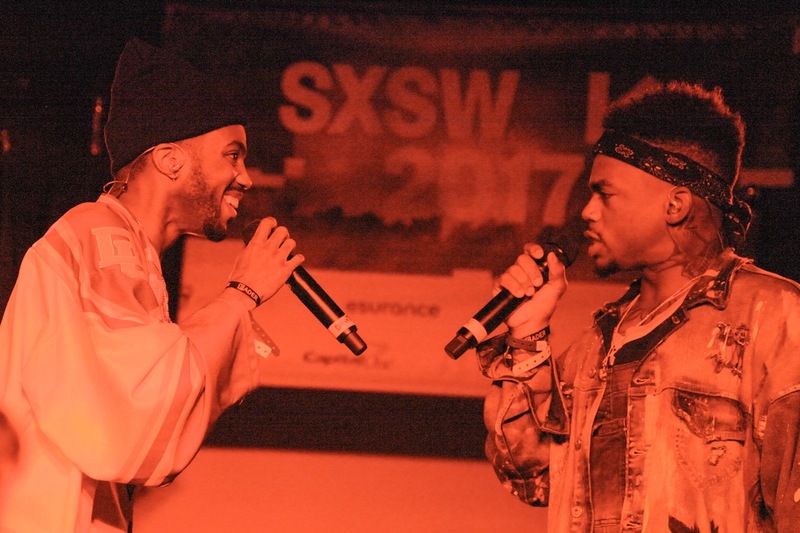 Having held their positions at the bar for the majority of the night, Dante Jones and Drew Love - AKA Los Angeles R&B duo, THEY. - had witnessed the mounting drama of the Clash party unfold, and when it came time for their closing set, they accepted the challenge to deliver one unforgettable banger of a climax. A seriously skillful fusion of slick soul vocals and uplifting beats with a portentous grungy edge, they let rip from the off, bouncing off each other - sometimes literally - with little respite. Things got hot and heavy on ‘Deep End’, and proper bouncy in the choruses of ‘Motley Crew’, ensuring nobody present at the 2am curfew was anywhere near ready for bed. Another awesome Austin affair nailed. South By South West, you were incredible, as always. We came, we saw, we conquered. See you again next year.